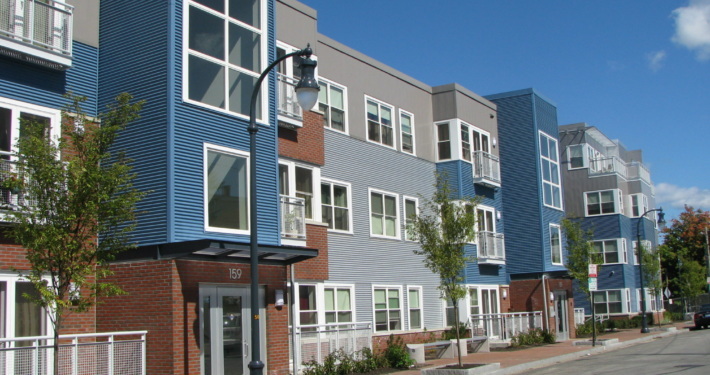 Pearl Place is a beautiful development built in the heart of the Bayside neighborhood in Portland. 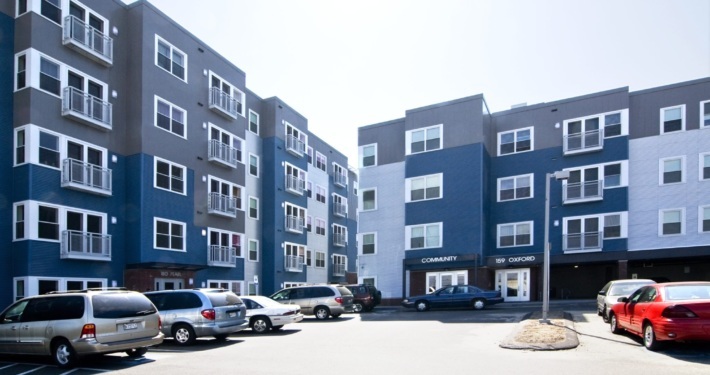 It is located on the corner of Oxford and Pearl Streets, and is capped with a stunning rooftop deck with clear views to Back Cove. 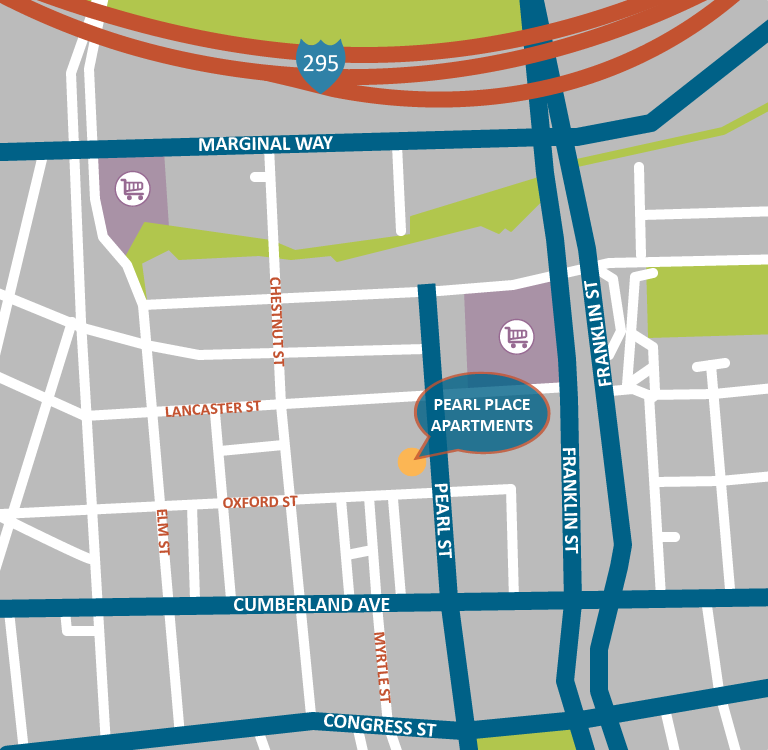 It is walking distance to Baxter Boulevard, Interstate 295, and the Old Port. Local shopping options include Whole Foods, Wild Oats, video stores, and numerous banking options. 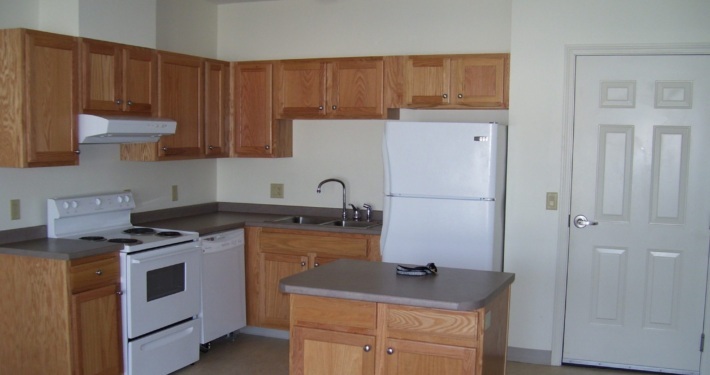 Apartment amenities include dishwashers, resident storage, elevators, on-site laundry, on-site parking, and free internet access. This property is a smoke-free building and has received an award from the Enterprise Foundation’s Green Communities Initiative.